Scott Depenbrok, a motion control industry veteran, is President of Motion Solutions. 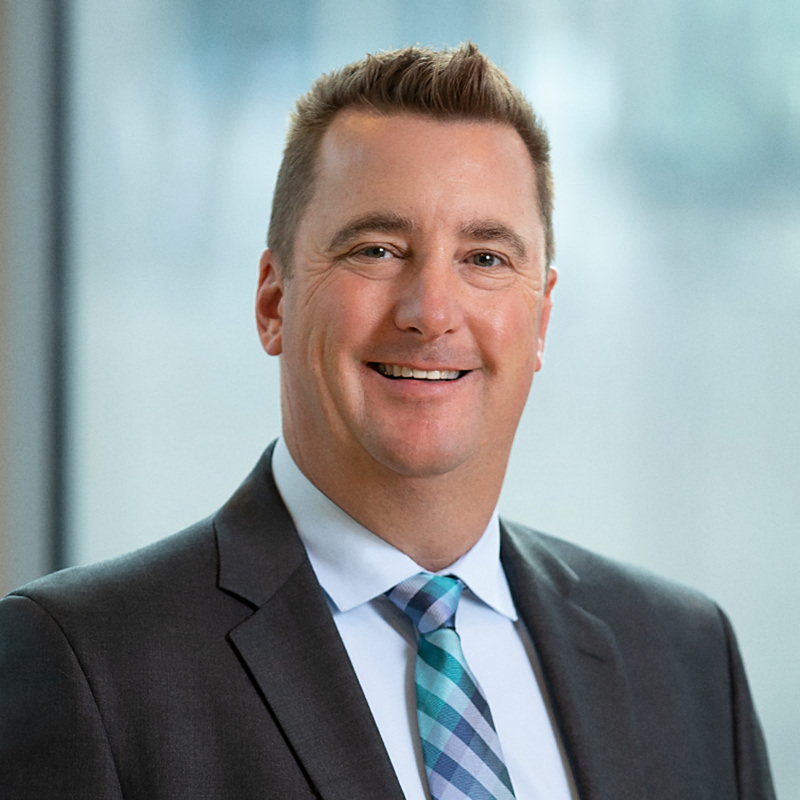 Prior to Motion Solutions, Scott was a regional sales manager at Danaher where he supported customers across the semiconductor, data storage, and flat panel industries. Scott also served as a field sales engineer at Yaskawa, a leading global manufacturer of variable frequency drives, servo systems, machine controllers and industrial robots. 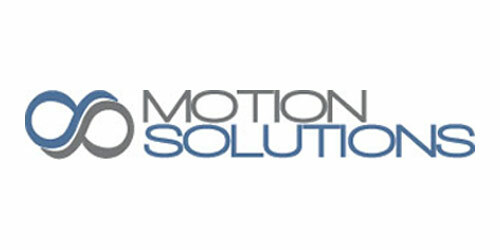 Motion Solutions is a leading provider of highly engineered linear motion, motion control and automation solutions for critical, high technology applications.